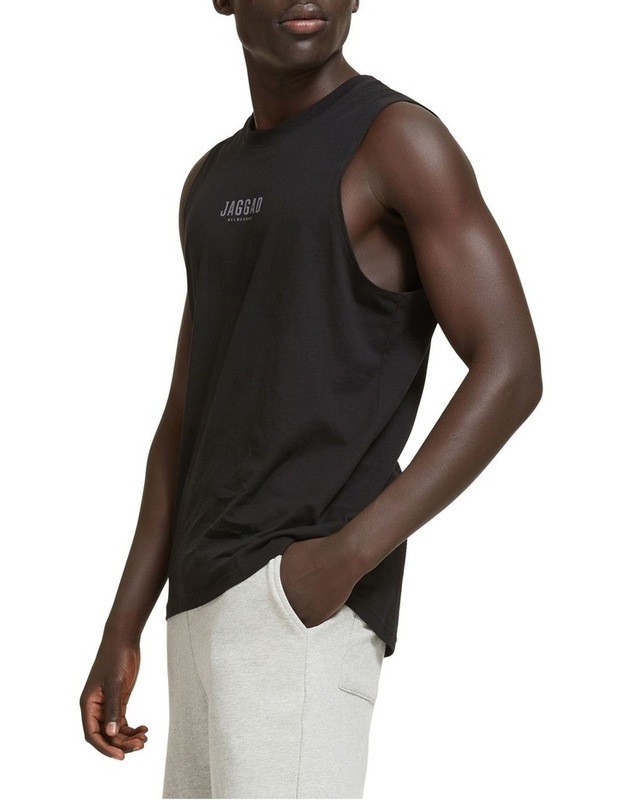 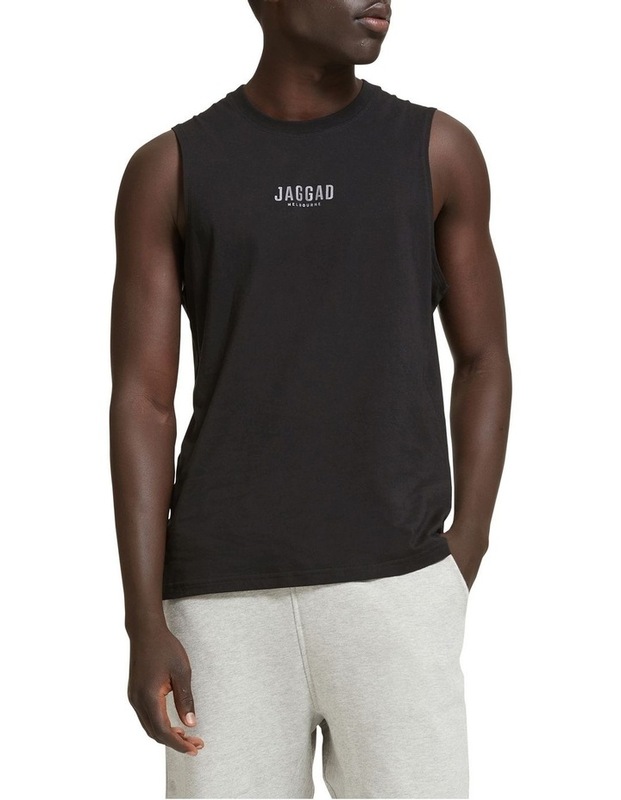 The Core Muscle Tank from Jaggad is the perfect go to piece for the gym, or your off-duty wardrobe. 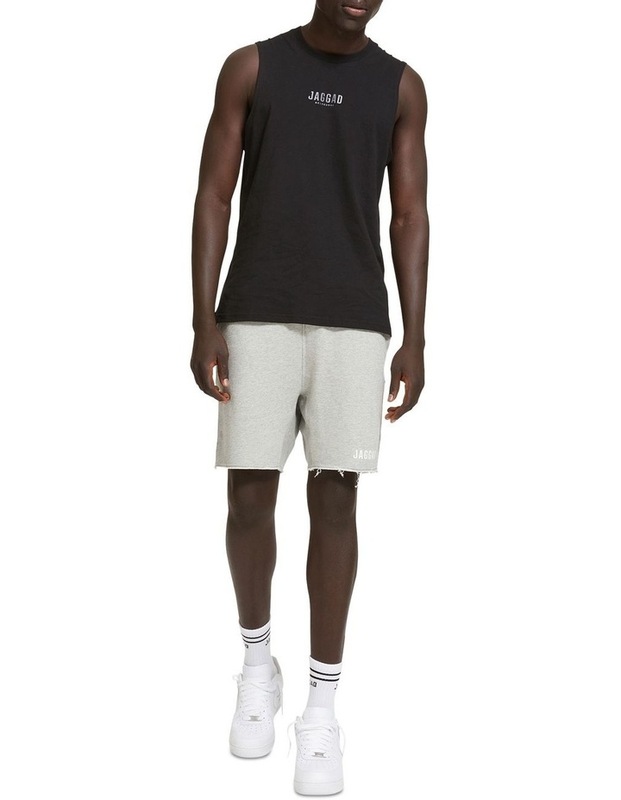 Crafted from a light-weight jersey knit cotton, this tank is breathable with a natural built-in stretch for comfort. 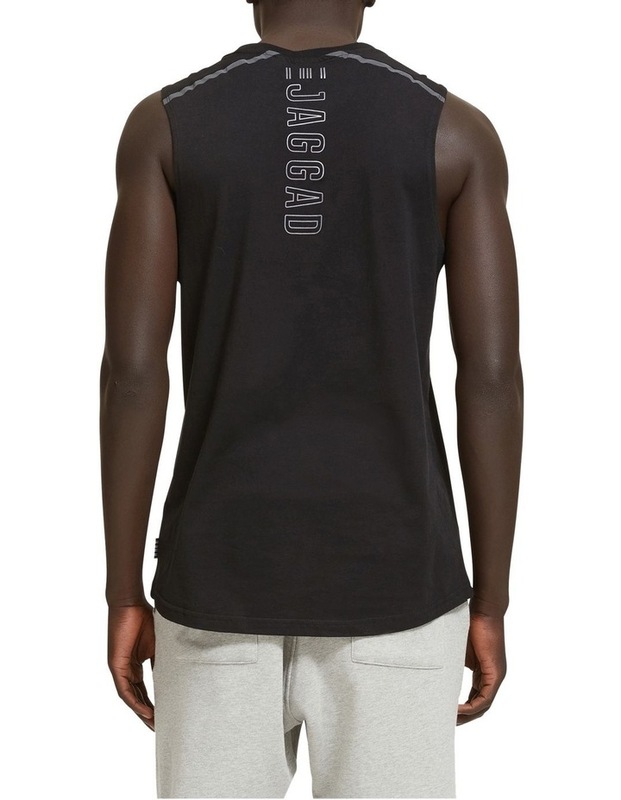 Reflective tape across the shoulders gives good levels of visibility in adverse conditions.